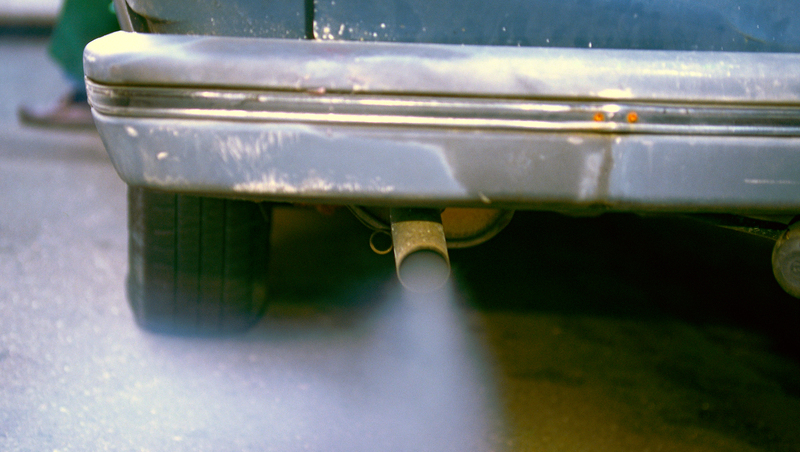 Senior European Commission officials told MEPs on Tuesday (8 November) they were not informed by their civil servants about suspicions that carmakers were gaming emissions tests. 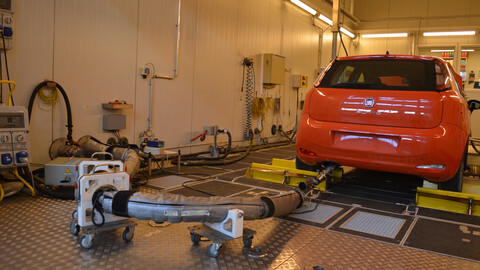 As reported by EUobserver last month, the commission's science body, the Joint Research Centre (JRC), told the industry and enterprise directorate-general of suspicious behaviour of a diesel vehicle in 2012, more than three years before Volkswagen Group admitted cheating on emissions tests. 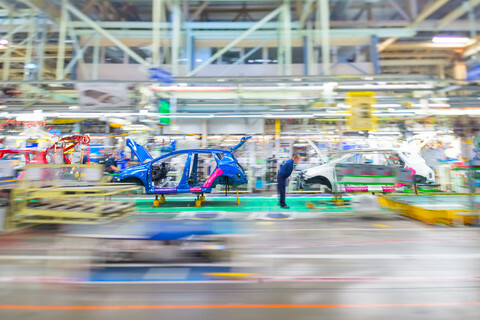 The car was emitting much more nitrogen oxide (NOx) when the outside temperature was below 20C or above 30C - the temperature range that has been legally set for the official laboratory test. The commission has directorate-generals - roughly comparable to ministries at national level - with a director-general at the top of each one. Directly below the director-general are directors with thematic responsibilities - Carlo Pettinelli was director responsible for car legislation at the time of the JRC email exchange, in April 2012. 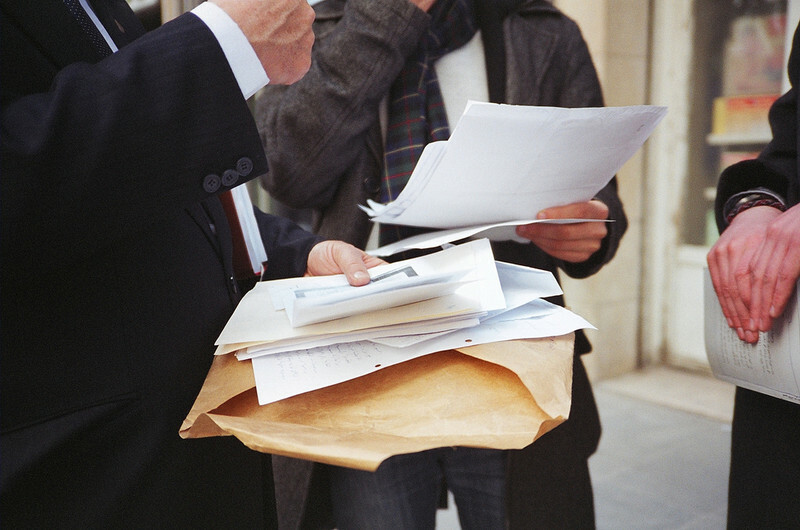 He said he had no knowledge of the 2012 email exchange between one of his subordinates and the JRC. According to Liberal MEP Gerben-Jan Gerbrandy, the email exchange “makes very clear that in April 2012 at least a certain amount of civil servants of DG enterprise were fully aware of what was going on, [namely] that the car industry was deliberately preparing the cars to only meet the [emission] targets during the lab tests”. Gerbrandy asked Pettinelli about the email at Tuesday's hearing of the European Parliament's inquiry committee into the Dieselgate scandal. “I have not been informed about this specific point because there are hundreds, maybe thousands of exchanges of emails among the technical people,” said Pettinelli. “I have never had a suspicion of fraud,” he noted. Such suspicions also never reached Heinz Zourek, director-general of the industry DG from 2005 to 2012, who also testified in front of the parliament Tuesday. Zourek was briefly Pettinelli's superior. The current emissions legislation was drafted during Zourek's tenure. 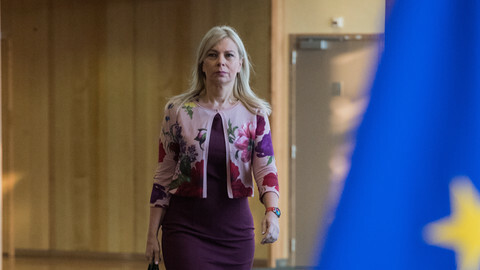 When Danish centre-left MEP Schaldemose asked him if he regretted anything, Zourek said it was those that committed fraud that should have regrets. “I would not claim the system is perfect, but it was as well as it could have been drafted at the time,” he said, adding that the “weakness is not legislation, but enforcement” by member states. Why then, asked Labour MEP Seb Dance, did the commission never use its powers to double-check the work of the relevant national authorities? “There was no evidence or any suspicion. Therefore asking the question: ‘Is there anything?’ would have brought us a nonsensical answer,” said Zourek. This answer led Dance to conclude that the whole system is “nonsensical”. “In order to get the evidence, you need the to ask the member sates, but you can't ask the member states without the evidence,” he summed it up. “How can you ask for things [of which] you don't even know that they exist,” said Zourek, who would not comment on whether that meant the legislation was unfit for purpose. Zourek, who was director-general from November 2005 to February 2012, also made a somewhat shocking confession. “The term cycle beating, I learned for the first time in January this year,” he said. For years, the term has been used in commission circles to describe gaming the emissions test. 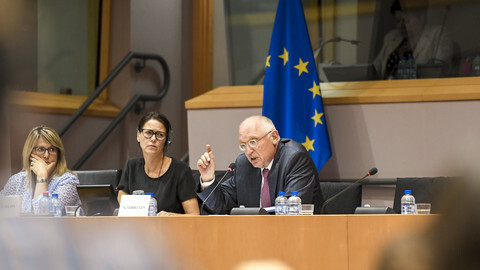 The hearing ended with a heated exchange between Green MEP Claude Turmes from Luxembourg and Zourek, accusing each other of lying. “You cannot seriously assume that I read every eemail that comes to DG enterprise. That is my response,” said Zourek. Whoever is right, both outcomes are worrying. Either top civil servants in the commission lied to MEPs on Tuesday, or they were genuinely not informed of suspicions of wrongdoing. In the latter case, that means crucial information found at the ground level does not move up the hierarchical ladder. If true, something may be seriously wrong with the chain of command in the EU executive. 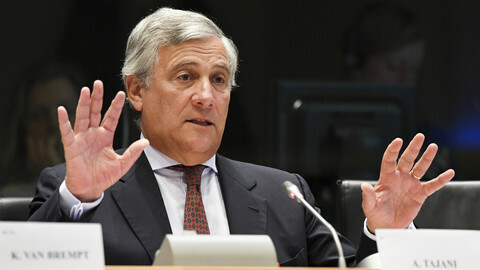 Former commissioner Tajani said he was never informed about EU members' lax implementation on cheating software rules. But the information was available.